It’s hard enough, sometimes, trying to determine whether the food you buy is indeed organic. But what happens when the term gets applied to non-food items, like skin cream, pet food or even dry cleaning? The short answer is — it’s complicated. In many cases there is simply no regulation for non-food products in Canada. However, there are ways that Canadian processors and producers of these types of products are filling the gap. 2) any product carrying the Canada Organic logo. Currently, federal regulations do not include things like textiles or clothing, skin care or pet food. And while several provinces have introduced provincial regulation, most regulations simply match the federal standards within that province. 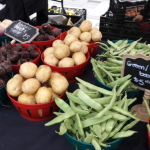 This means there are no specific federal or provincial regulations for non-food products when it comes to organic labelling and marketing in Canada. In 2015, the Canadian Food Inspection Agency issued a clarification on certification, noting specifically that pet food, textiles, drugs and “natural health products” cannot be certified organic. 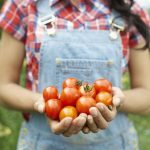 Essentially, feed, seed and agricultural products remain the only recognized items that can be certified organic in Canada. But this lack of regulation doesn’t mean that all non-food organic claims are necessarily false. The United States Department of Agriculture (USDA), for instance, can certify body care products made with agricultural ingredients, provided they meet the standards of the American National Organic Program (NOP). There are also provisions for textiles, making the USDA stamp of approval a relatively consistent route for non-food producers looking for organic certification in these two areas. And since Canada has an organic equivalency agreement with the US, those products can be considered certified organic in Canada, too. Some body care companies, both in Canada and the US, certify their products through specific certifying businesses or industry groups, many of which are based in Europe. Each tend to have different methods, however, and may have varying standards for ingredients. 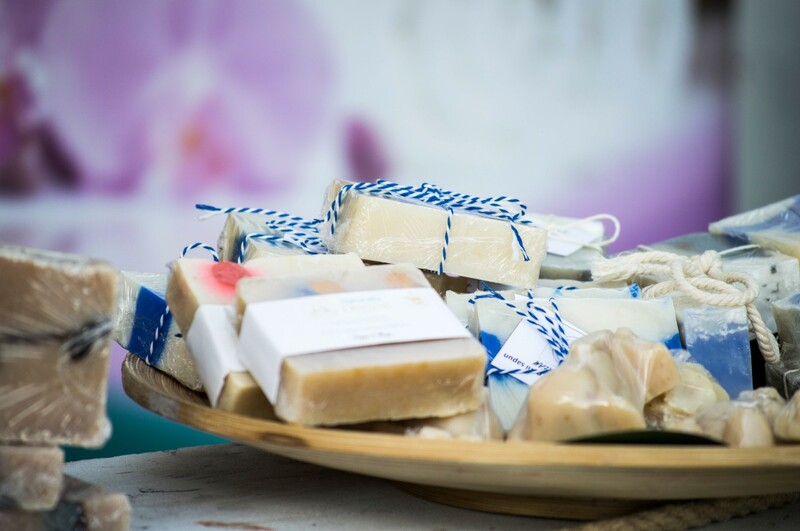 Ecocert, for instance, has a “natural and organic” category for cosmetics that requires 10 per cent certified organic ingredients, as well as 95 per cent plant-based ingredients. In Canada, Certech offers what it calls the first North American certification standard for cosmetics and skin care, requiring that products meeting its IOS Cosmetics Standard contain have at least 95 per cent of their ingredients from natural sources. 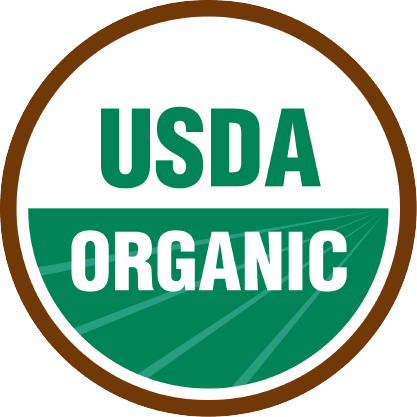 Bottom line: The most widely accepted certification for body care products is USDA Organic. If the product carries a different logo, you may wish to research the certification system they use in order to find out what it means and how organic claims are verified. When it comes to clothing, fabric, and other textiles, there are a couple of certification options. 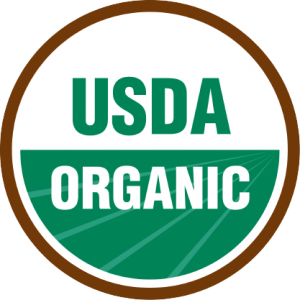 The USDA requires that all fibres in a product be certified organic in order to qualify for its logo. Products that meet the Global Organic Textile Standard (GOTS) can also be labelled and sold as “organic” in the United States, but may can’t carry the USDA logo unless they also meet its standards. GOTS-certified products must contain at least 70 percent certified organic fibers, and the standard also has additional rules on dyes and packaging materials. Bottom Line: In Canada, there are no federal or provincial requirements for certifying organic clothing or textiles, but USDA and GOTS-certified are reputable alternatives. 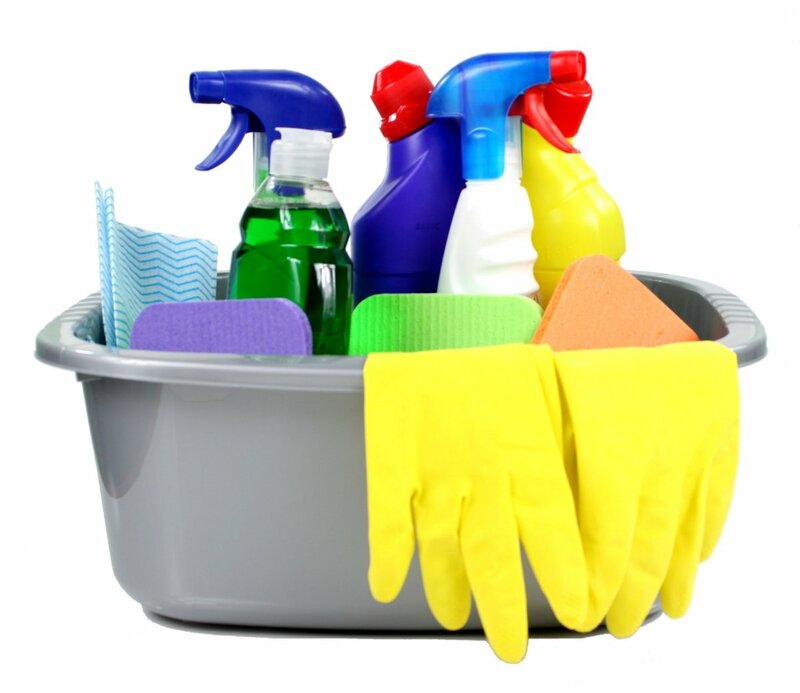 Cleaning products. These are not recognized under Canada’s current COS, but the USDA standards do allow for certifying household cleaners. 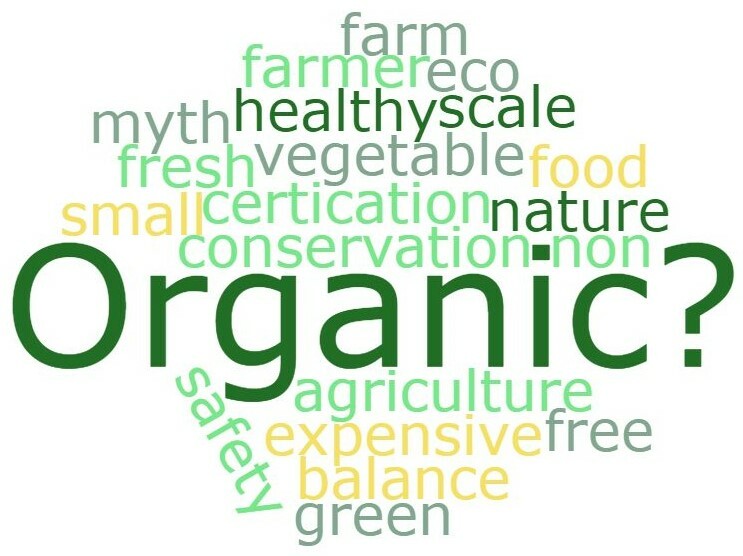 The term “organic” gets applied in countless ways for food and non-food products alike. 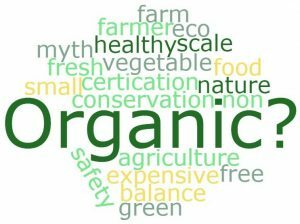 While there are some relatively consistent approaches to regulating organic certification for food — with notable exceptions, including Ontario — it’s largely a case of buyer beware for things like textiles and body care products. If you’re not sure, ask questions and do additional research into the production and processing of specific items. 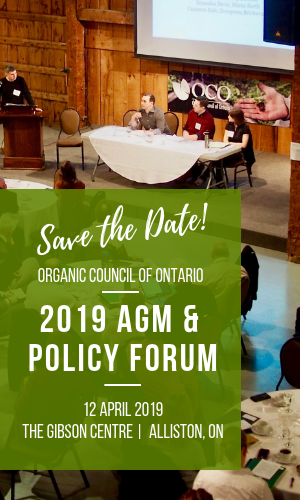 Similarly, the private member’s bill introduced in Ontario this fall leaves open the definition of organic products, which could allow non-food items to be included. This is part of the dialogue we hope to develop as we work towards regulating the term “organic” in this province.